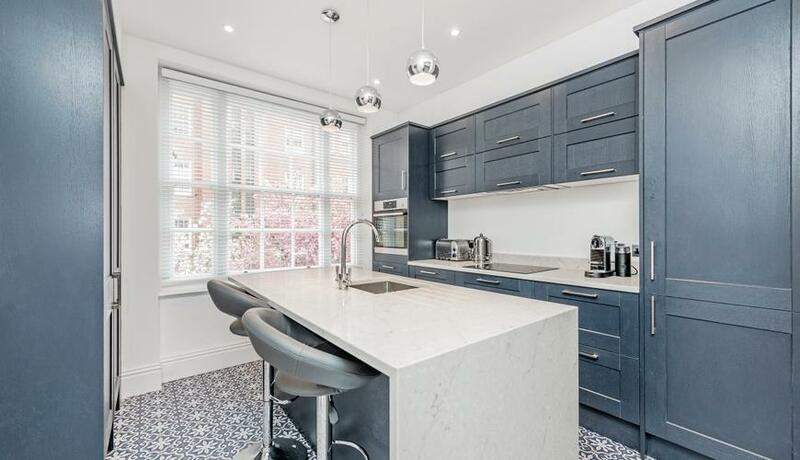 A completely refurbished two double bedroom, two bathroom, first floor apartment situated in a secure portered building next to the American School and St Johns Wood underground station. Refurbished to an exceptional standard throughout the apartment briefly comprises: ground floor communal entrance with stairs and passenger lift to the first floor, private entrance hallway, bright reception diner with bespoke fitted wood flooring, brand new stylish fully fitted kitchen with appliances, two double bedrooms and two brand new contemporary bathrooms. Available immediately. Early viewings essential.